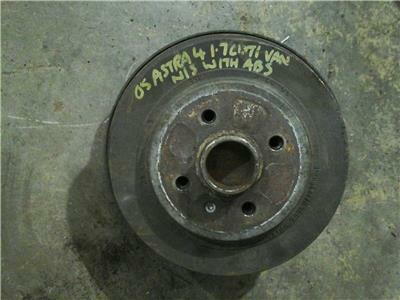 Passenger rear 4 stud wheel drum/hub. 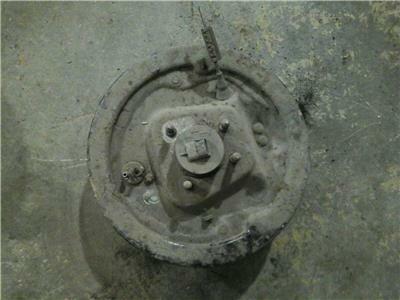 Good used condition, complete passenger rear 4 stud wheel drum/hub with bearing, carrier and ABS sensor. Bearing is good ready to fit and will fit Astra Mk4 1998-2004 and Zafira A 1999-2005 cars with 4 stud wheels. Shoes and drum will need to be replaced. Price includes postage via next business day courier. If you live in Scottish Highlands, Islands, Ireland N+S please contact for postage costs as ther will be an extra charge.